Submit Your Classified Ad: use our contact form. For more information, see our Rates and Terms for CM Classifieds. Listings in Employment are Paid. Use our Contact Form to submit yours. The Lindsey Wilson College Food Services has immediate opening for the following positions. Potential candidates must have a positive attitude, pleasant personality, and enjoy working with the public. Full-time Cook: Responsibilities include daily food preparations according to the menu; general sanitation; and other duties as assigned. 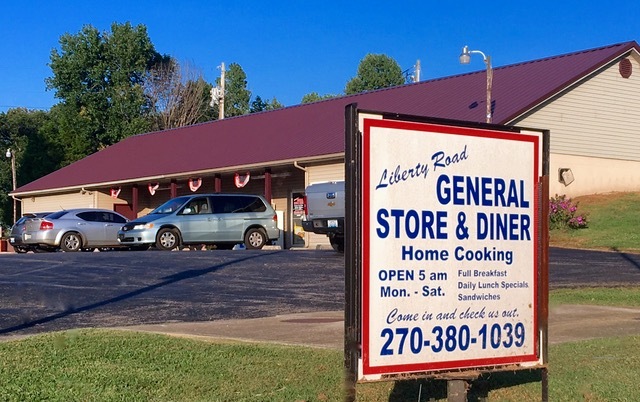 Full-time Grill Cook: Responsibilities include daily food preparations including omelets, grill items such as hamburgers, hot dogs and pizza; general sanitation; and other duties as assigned. Stocker: Responsibilities include unload and store supplies, inspect items for damage or defects, receive shipments, and maintain inventory list. Send application and resume to: Human Resources, Lindsey Wilson College, 210 Lindsey Wilson Street, Columbia, Kentucky 42728, fax 270-384-7373 or e-mail hr@lindsey.edu or apply on-line at www.lindsey.edu. Listings in Automotive are Paid. Use our Contact Form to submit yours. 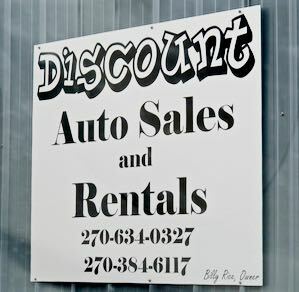 Ask us about our "Buy here, Pay Here" auto sales plan. Listings in Rentals are Paid. Use our Contact Form to submit yours. 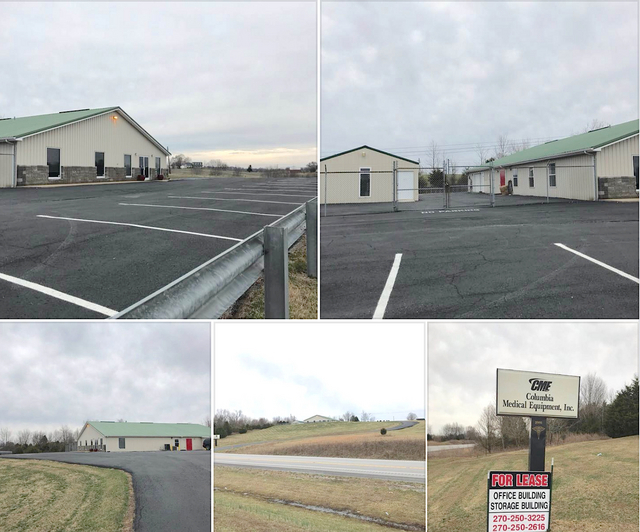 FOR LEASE: ​5​,​000sf​-​plus ​O​ffice and 1​,​200sf​-​plus ​Storage​ Building​ ​located on North Hwy 55 at 2991 Campbellsville Rd Columbia, K​Y​.​ Formerly Columbia Medical Building.​ Price is negotiable​. ​Please Call ​​270-250-3225​​ or ​​270-250-2616​​. 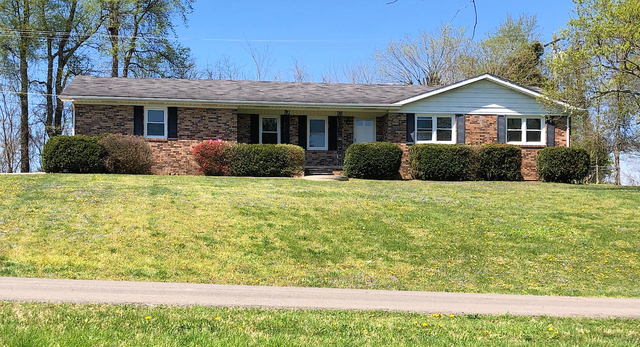 Hemlock Circle home in Adair County for lease: 3 Bedroom, 1 & 1/2 Bath, full basement, 2 car garage with automatic openers. New flooring and paint throughout. $700.00 per month $350.00 deposit. 1 year lease. Utilities not included. Call 270-384-3943. Listings in Venues for Meetings are Paid. Use our Contact Form to submit yours. in the Village of Vester, (Adair County), 5097 Liberty Road, Columbia, KY 42728. Listings in Services are Paid. Use our Contact Form to submit yours. Handyman Services - experienced in all Home Maintenance areas, both inside and outside of the home. References available on request. 270-459-3150. Listings in Reunions are Paid. Use our Contact Form to submit yours. Click on year for all the members of the Class of 1958 1962, 1963, 1965, 1967, 1971, 1981, 1982, 1983, 1984, 1985, 1986, 1987. Columbia High School graduates 1913 200 E Frazier Avenue, Columbia, KY, by Mike Watson, with class photo. In progress: Class lists for other Adair County High School years and other Adair County Schools, including Breeding, Columbia, Knifley, Gradyville, and Bryant High Schools will be added as received. See Also: VENUES for MEETINGS - find the best places to hold your Reunion Event. Text listings in Animals are Free. Use our Contact Form to submit yours. Text listings in Miscellaneous are Free. Use our Contact Form to submit yours. Text listings in Freecycling are Free. Use our Contact Form to submit yours.